Cruise into Summer, warm up int the winter or spice up your holiday gatherings with a trip to Polynesia. 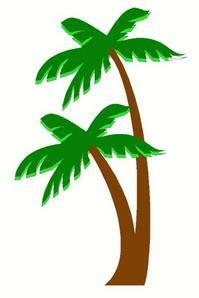 Let Hula Ho Aloha bring the feeling of warm island breezes, sparkling waves and bright sunshine to your home or event venue. Hula Ho Aloha will transport your guests to the beautiful Polynesian islands. We will share traditional Hula, Tahitian and Maori dances plus fun-filled audience participation with you and your guests. Call or email today to reserve Hula Ho Aloha for your party and treat your guests to an exiting tour through Polynesia that will keep them talking about your event even after the summer sun shines brightly again. Classes area available too! Enter our site for complete info. Mahalo & Aloha! We look forward to seeing you soon. Hula Ho Aloha Polynesian Dance Company is located at 258 Glassboro Rd. in Woodbury Heights, New Jersey. We are dedicated to sharing the Spirit of Aloha with everyone through performances and classes. 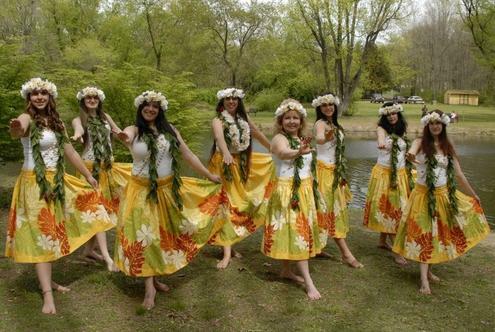 Authentic music, dance and costuming bring the beauty of Polynesia to the tri-state area. Sharing the exotic beauty of the Hawaiian, Tahitian and Maori cultures,is our passion. We love performing for and entertaining audiences of all ages. Luaus, birthday parties, weddings, corporate functions, anniversaries and more, Hula Ho Aloha will make any event unforgettable. And with Hula Ho Aloha you can continue to experience the Spirit of Aloha by joining us in one of our Hawaiian/Tahitian or Maori classes. 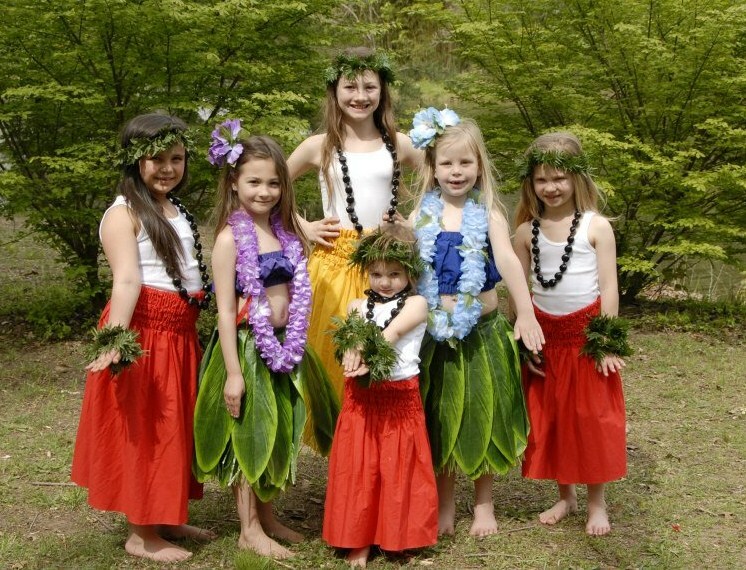 Learn the culture, learn to hula (dance), embrace the Spirit of Aloha. Call or email now to join a class or schedule a show.